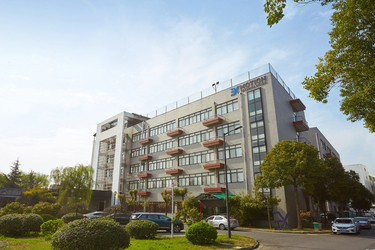 ROYTEK & 3X MOTION TECHNOLOGIES has been in existence since 2003, employing over 250 people worldwide within its production and sales facilities. 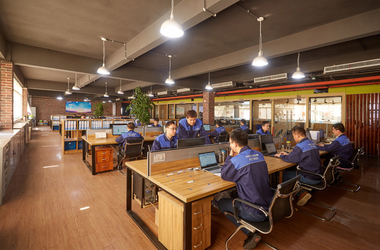 Alongside our design and manufacturing facility in China, ROYTEK & 3X MOTION TECHNOLOGIES includes two factories and a sales office to cover the needs of the worldwide market. 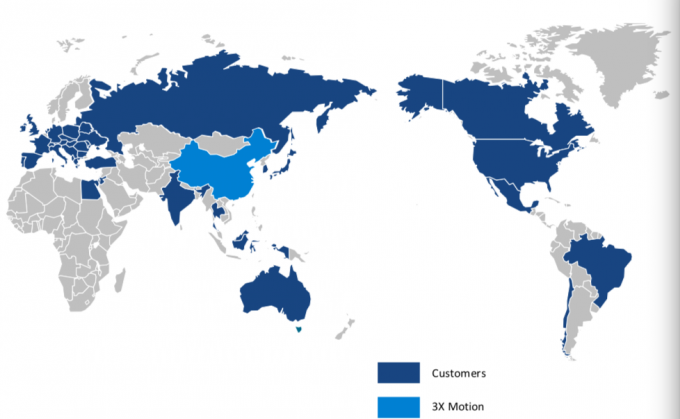 Two additional international sales offices enhance the ability of customers worldwide to easily access 3X MOTION product and service. Hence, customers worldwide experience an excellent level of responsive customer service and technical support. 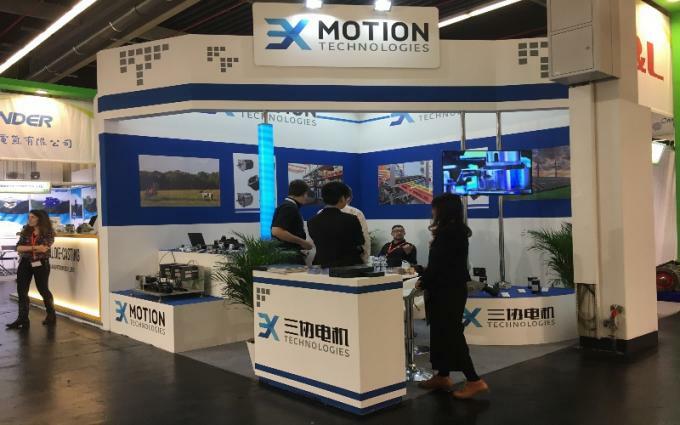 The European market is served by 3X MOTION TECHNOLOGIES (EUROPE) LIMITED with its abilities further strengthened and complemented through a network of dynamic distribution partners. 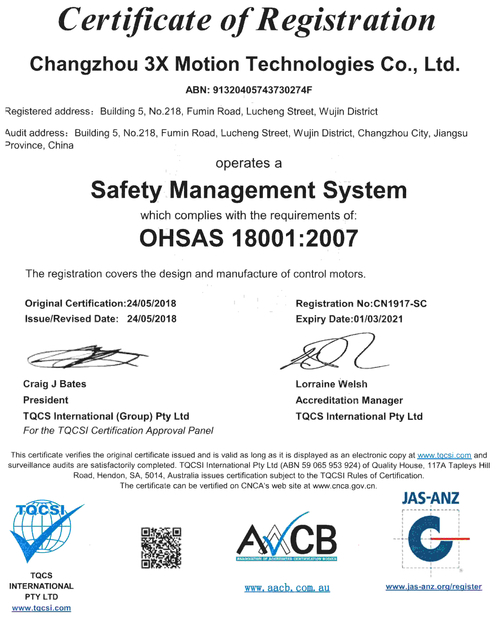 Likewise, the US market is served by our experienced technical representative Motion Solutions incorporated. As a group, we work hard to satisfy your needs whether they are technical, commercial or both. 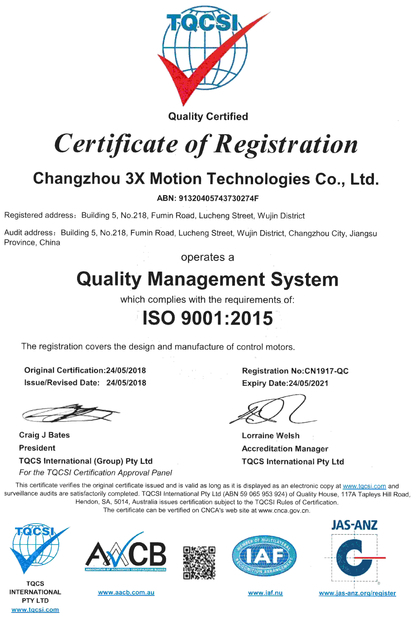 ROYTEK & 3X MOTION TECHNOLOGIES design, manufacturing and logistics facilities in China bring you the widest range of motion products - engineered to meet your exact requirements. 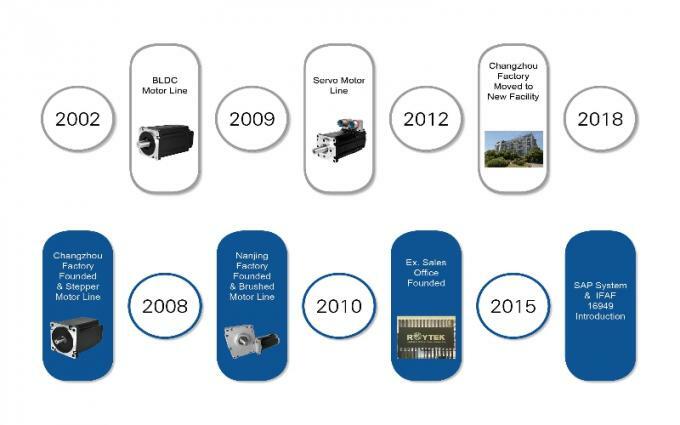 Our portfolio includes brushed and brushless DC motors, geared DC motors, stepper motors, brushless AC servo motors, electronic drives and controllers. ROYTEK & 3X MOTION products are designed to meet a wide range of performance characteristics. Whether it is smooth, quiet operation, long life, high torque or rapid acceleration, we will bring maximum performance to your application. 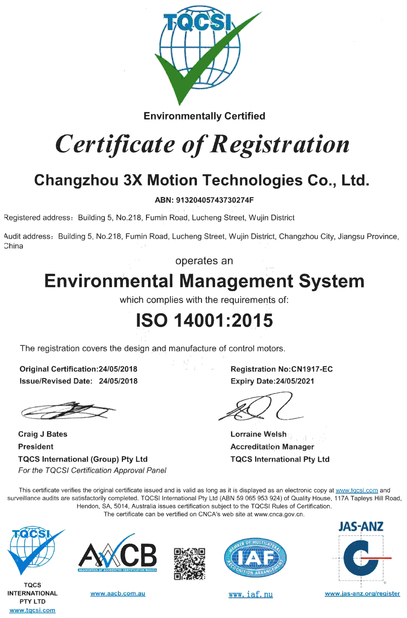 Work with us to ensure you have the ideal motion product now and into the future! 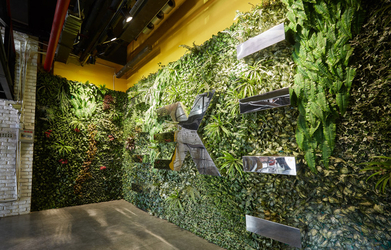 ROYTEK & 3X MOTION TECHNOLOGIES has been in existence since 2003, employing over 100 people worldwide within its production and sales facilities. 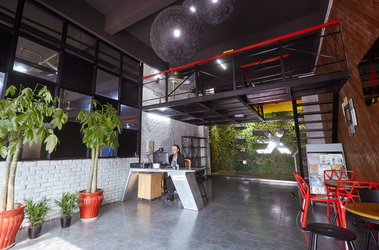 Alongside our design and manufacturing facility in China, ROYTEK & 3X MOTION TECHNOLOGIES includes a sales office to cover the needs of the worldwide market. What our team can provide you? 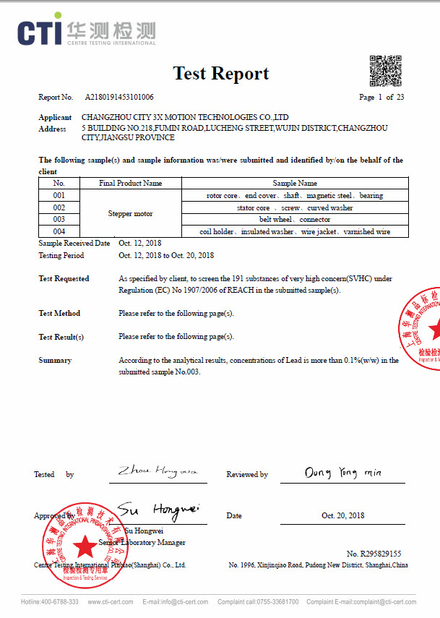 Local product enhancement (inc. mech/elect drive components, special number/labelling & packaging, etc.